How to Setup google Account in Outlook 2016? 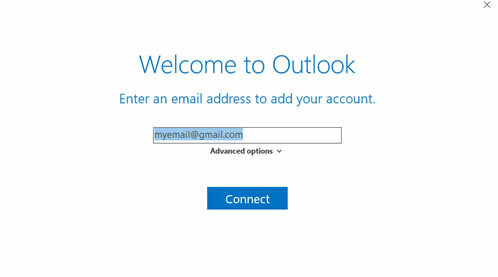 How toSetup Google Account in Outlook? Isn't Gmail great? The only problem though is that it's not automatically included in Outlook. So how do you add your Google account to Outlook? 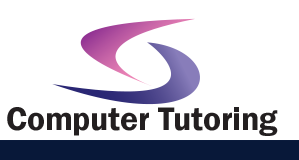 This short training video will show you how. In the box that appears enter your email address. Click OK when you see the Account Setup Complete box.